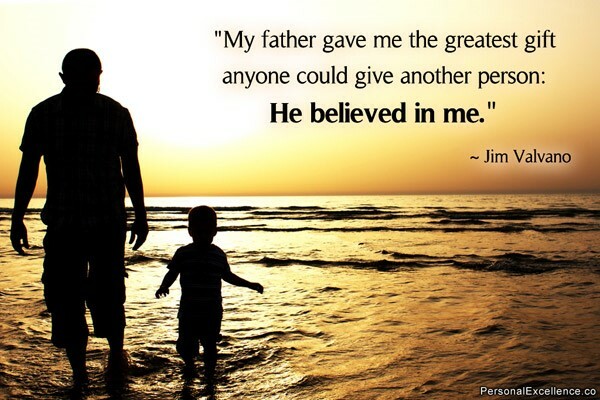 This entry was posted in Research, Science, Technology, What Matters Most and tagged Father's Day, value of fathers. Bookmark the permalink. Well said! What a wonderful father you had. I had a pretty good one too. What a difference a good Dad makes in a girl’s life.